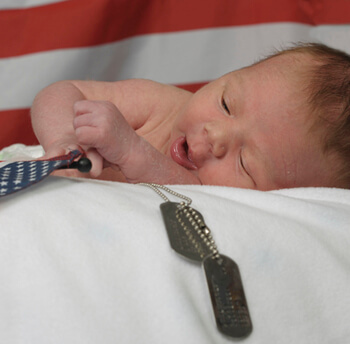 Child Care Aware® of America serves more than 10,000 military children every year. Select your branch of service for more information on eligible programs and assistance. Thank you for your interest in the Navy programs offered through Child Care Aware® of America. If you do not have access to an on-base child care provider, you may be eligible to participate in one of our child care fee assistance programs. Thank you for your interest in the Air Force programs offered through Child Care Aware® of America. If you do not have access to an on-base child care provider, you may be eligible to participate in one of our child care fee assistance programs. Thank you for your interest in the Marine Corps fee assistance programs offered through Child Care Aware® of America. If you do not have access to an on-base child care provider, you may be eligible to participate in one of our child care fee assistance programs. Since 2004, Installation Management Command (IMCOM) G9 Family and MWR Programs have offered Army Child Care Fee Assistance programs. The Fee Assistance programs is administered by Child Care Aware® of America.